In the world of hyper-competition, the leader takes everything. In a place where one click separates your customers from your industry neighbor, and for that the client can be in two places at once, being average means being nothing. 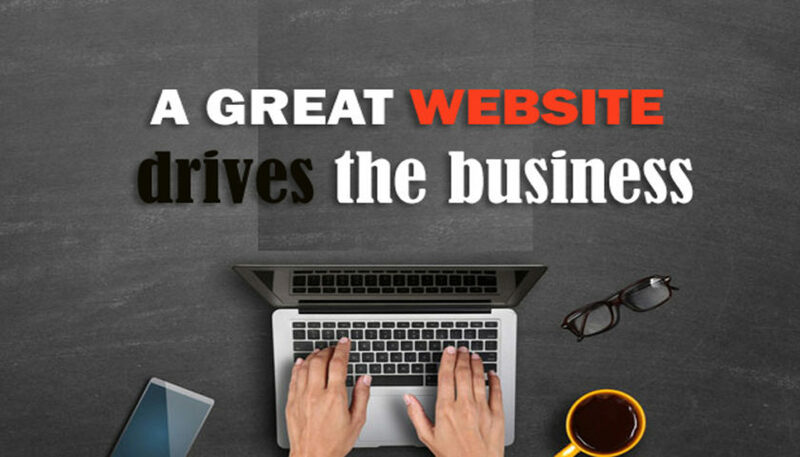 Your competition probably is still wasting money on creating a website of average quality. If you are serious about online business, be sure to read this article. In fact, most people do not realize how creating a website for a company that wins trust, but everyone will recognize these pages when they see them. This is not a form of art, but acting in accordance with a proven methodology that allows you to create effective sales tools. It is true that the industry is growing today at a pace in which it is easy to head. However, what the recipients receive in the final is spectacularly beautiful. So let’s start with a look at several such projects that could be included in this category. What has changed in corporate websites in recent years ? Today’s designs for new websites are very different from those that could have been observed a few years ago. Over the past years, significant changes have been introduced thanks to technologies such as HTML5, CSS3 or jQuery. The impact of these changes and the trends created by them on the industry of designing corporate websites is enormous. Former layouts used to be based on a standard grid or fairly rigid platform; now the websites are completely different. That’s good because their web design is becoming more and more visual, and designers pay more and more attention to the interface and experience from the perspective of users. WHAT IS CLOUD COMPUTING AND WHAT ARE ITS ADVANTAGES? August 5, 2018 Dylan Jackson Comments Off on WHAT IS CLOUD COMPUTING AND WHAT ARE ITS ADVANTAGES? The dramatic increase of internet and data users in the 21st century comes with its benefits and downsides. Due to large traffic generated in websites, it is a common thing to see web services slow down as their proposed hardware infrastructure finds it difficult to keep up. Normally, this would mean the purchase of more servers to compensate for the increase in traffic. Of course, this step has its own disadvantages. One is the problem of scalability which simply means you can’t easily increase your computing power without purchasing more hardware and when you need to downsize, you’re left with lots of hardware you don’t need. It’s similar to buying a memory stick with a higher space for your device when you need it, and getting stuck with a large memory drive you don’t need when you need to get rid of your information. However, thanks to cloud computing, these problems can be a thing of the past. Cloud computing is very much similar to paying for electricity or other utilities. When paying for electricity, you get billed per time for every kilowatt-hour of electricity used and you don’t have to have the entire grid in your house. Same with cloud computing. By putting your website and other information on a cloud server like you would any dedicated server; you get to scale up and down instantly based on your need.